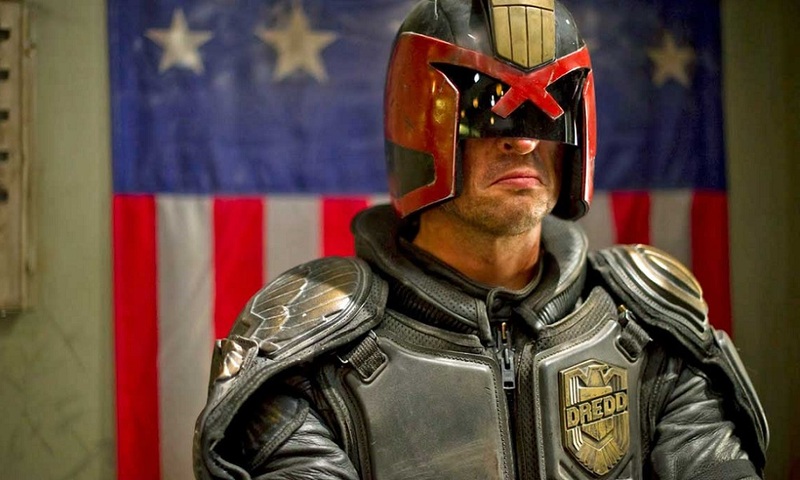 It’s been such a long time since we gave you an update on IM Global and independent U.K. games developer and publisher Rebellion Productions’ “Judge Dredd: Mega-City One” TV series, but today we have something very exciting for you. How is the project progressing? Well, THR caught up with series producer Brian Jenkins of Rebellion Productions for the latest update on the project. Stay tuned to Dark Universe for more on this story as it happens. While we wait for Dredd updates, you can leave your comments below. Are you hyped to see it? Let us know.